Will this program make me look like a bodybuilder? AGR is designed for men who have the goal of both burning fat and building muscle for a natural strong fit look. It's the look of a lean fitness model with a beach ready body vs a bulky heavy bodybuilder. Can I do this program if I've never worked out before? Yes the AGR program can accommodate all fitness levels from a total beginner up to the most advanced person. The system is based on customization so it's designed to give you a program recommendation based on your current fitness level whatever it may be. Our best advice is to take advantage of this limited time offer now so that you get our guaranteed lowest rate and so that you don't lose access to our very special limited time bonus of Immersion which is an interactive community designed to improve your overall experience and results with the program. 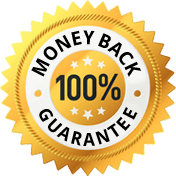 If you're not 100% happy with the program for any reason whatsoever send us an email within 60 days of your purchase and you'll receive a 100% refund no questions asked. 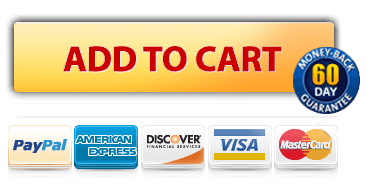 For product support, please contact us at questions@adonisindexsupport.com.